Little, Brown and Company, 9780316221894, 448pp. 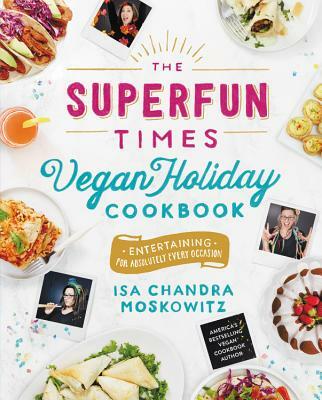 Isa Chandra Moskowitz is the best-selling author of the hit books Isa Does It, Veganomicon, Vegan With a Vengeance, and many other titles. In 2014, she opened her first restaurant, Modern Love, in Omaha, Nebraska.